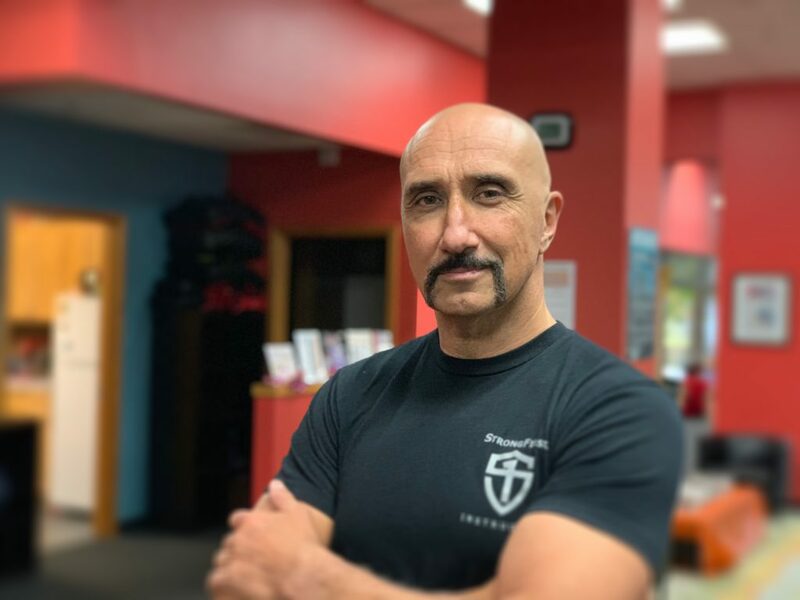 Vic Verdier has been a sport enthusiast since his childhood in Paris, working as an instructor for more than 35 years and training more than 3,000 instructors worldwide in disciplines from Scuba diving to fitness. After having taught Thai Boxing in Thailand for a few years, he was hired by MovNat, a company specialized in natural movement certifications and outdoor activities, as a Master Instructor and General Manager. Vic is a self-defense instructor, swimming coach, an experienced strength and conditioning coach, and the author of 200-plus sport-related articles and eight books on technical diving in English and French. He discovered kettlebell training in 2009 in Malaysia. Today, he’s part of several projects designed to improve the tools StrongFirst instructors use. Vic (aka “the man in black”) brings to Kettlebility his lifelong expertise in—and passion for—movement and sport, along with his managerial skills honed as a general manager for various Scuba diving centers and MovNat LLC. Vic has a Bachelor in Exercise Science from France and an alphabet soup of certifications including StrongFirst SFG2, SFL and SFB, FMS Level 2, GFM Level 2, USAW Level 2, CSCS, POSE Running Instructor, CrossFit Trainer, Oxygen Advantage Instructor and more. More skydiving, in particular wingsuit jumps. And visiting Brazil and Russia, two of the few countries I haven’t been to. Everything is better with bacon and an electric guitar.